Turlock quarterback Jonah Kosakiewicz will lead the South into the 46th annual Lions All-Star Football Classic in June. Shaun King was asked to select two quarterbacks. 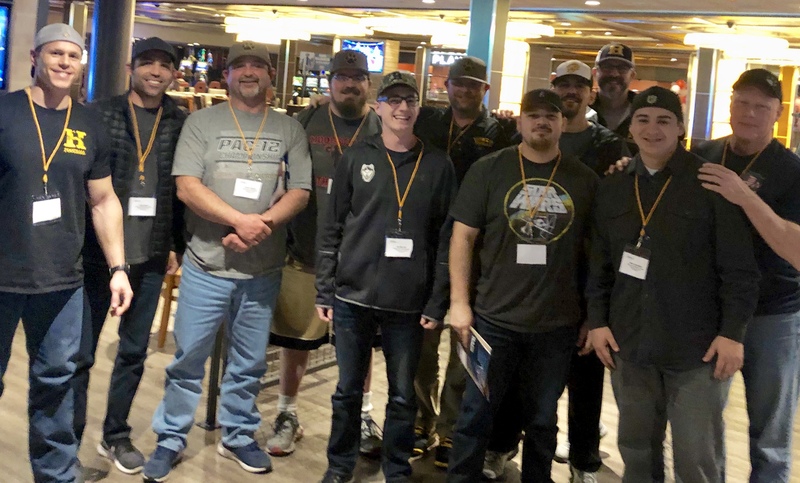 The Hughson High football coach picked five. Yes, five. 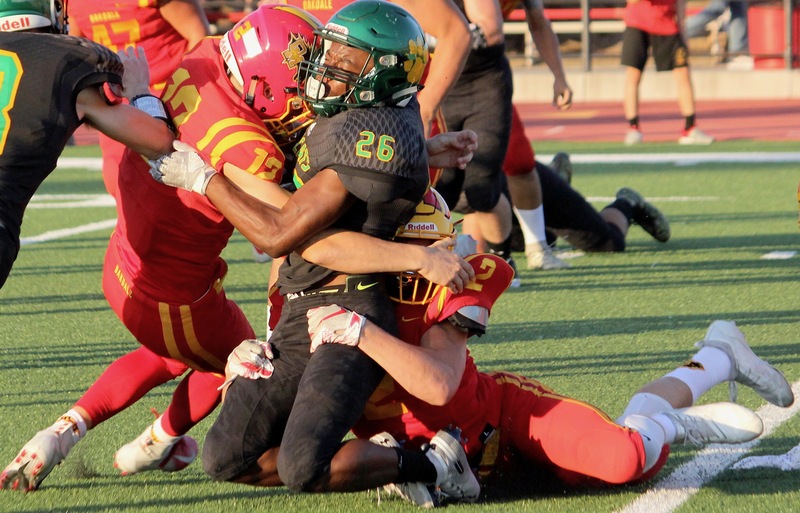 When the South all-stars hit the practice field in June for the 46th annual Lions All-Star Football Classic, they’ll do so with the confidence that comes with having a huddle rich with versatile shot-callers. 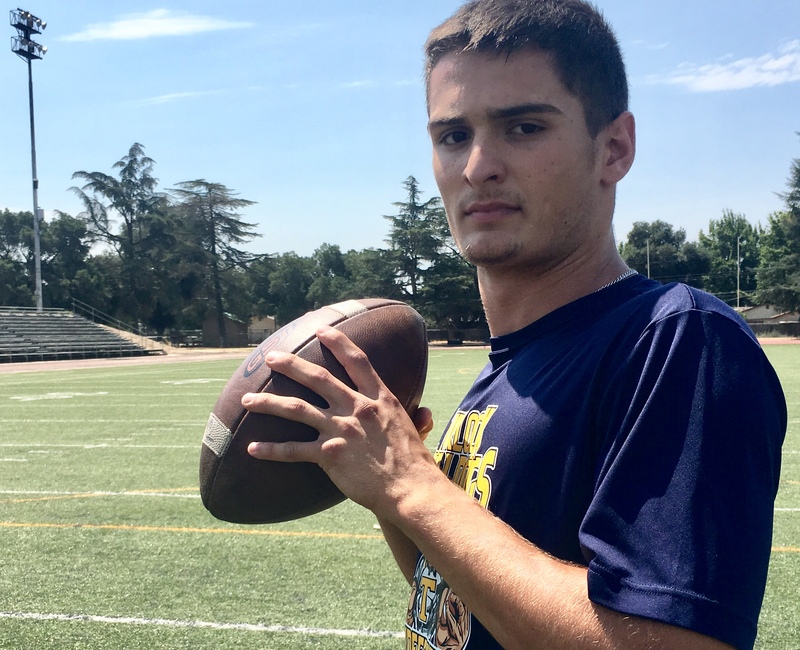 Turlock’s Jonah Kosakiewicz and Davis’ Xavier Rodriguez are listed as the South’s quarterbacks, but the secondary is teeming with athletes who starred under center for their respective teams — and may be ready at a moment’s notice. 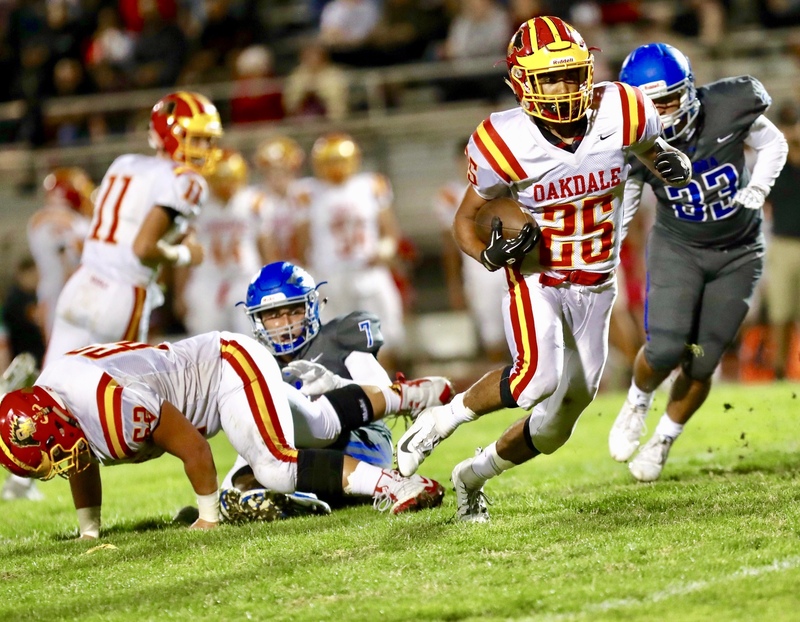 “I knew exactly the players we were getting," said King, who led the Huskies to a 5-6 mark and berth in the Sac-Joaquin Section playoffs this past fall. "They’re all deserving of an all-star bid. They're all going to get some time on the offensive side. They’re all weapons." 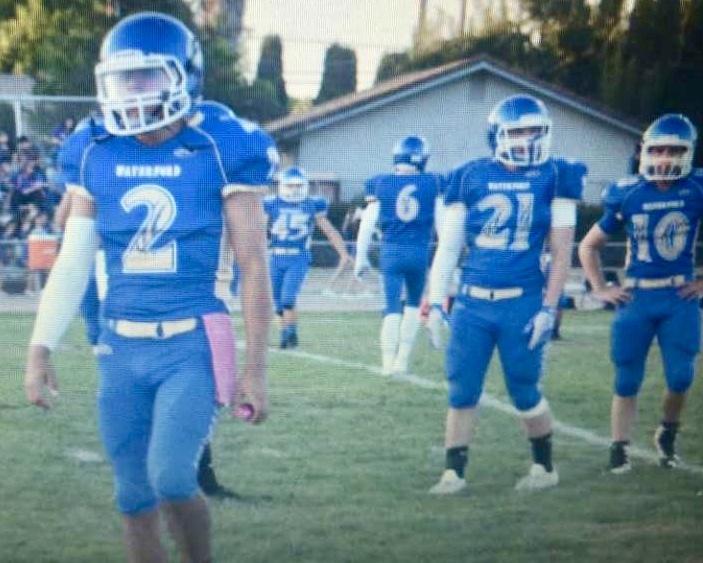 Michael Vivo of Waterford and Dhameer Warren of Merced were selected as defensive backs, but both ranked among the most explosive dual-threat quarterbacks in the southern half of the Sac-Joaquin Section. Warren was the Central California Conference’s MVP, largely for his impact on both sides of the ball for the Bears, the runaway CCC champions. 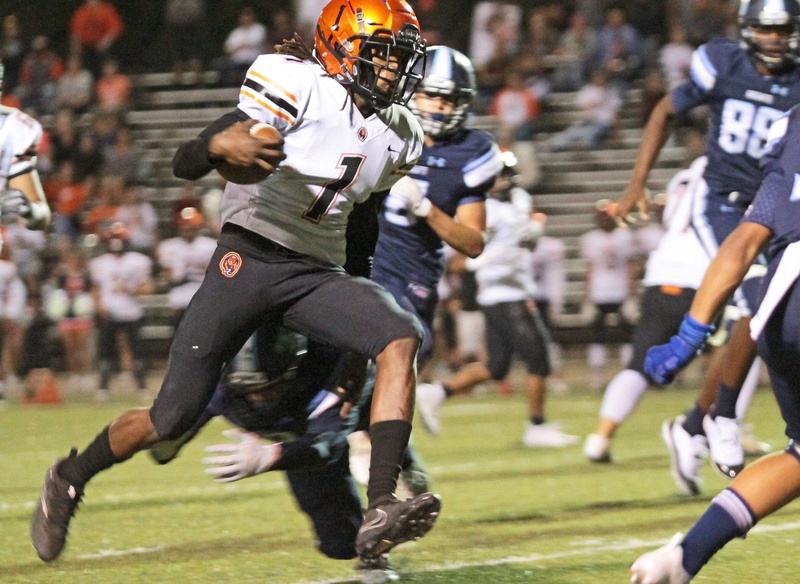 He had 1,559 yards of total offense and three interceptions as a ball-hawking safety, earning a place in the All-Region secondary and interest from the University of Arizona. Vivo, an All-Region small-school selection at quarterback, passed for nearly 2,000 yards and 21 touchdowns, and led the Wildcats with 1,120 yards and 14 more TDs on the ground. Gregori safety Marcello Longstreth also earned an all-star selection. He was raised a quarterback at the Pop Warner level and served as the Jaguars’ emergency backup to Bobby Avina and Baker Melendez the last two seasons. That versatility has helped the South in recent years. In 2016, former Modesto High star Nate Phillips was thrust under center after Downey’s P.J. Wilson was knocked out of the game with an injury. Phillips hadn’t taken a snap in practice all week, but helped the South rattle off 30 unanswered points in a rousing come-from-behind win. Phillips was named the game’s MVP. Three years later, the South is once again prepared for any situation that may arise. Waterford's Michael Vivo (2) was selected to the Lions All-Star Football Classic as a defensive back, but could see time under center or at wide receiver. Kosakiewicz and Rodriguez were named to the All-Region large-school team as quarterbacks. Kosakiewicz was the Central California Athletic League’s inaugural MVP after leading the Bulldogs to the title. 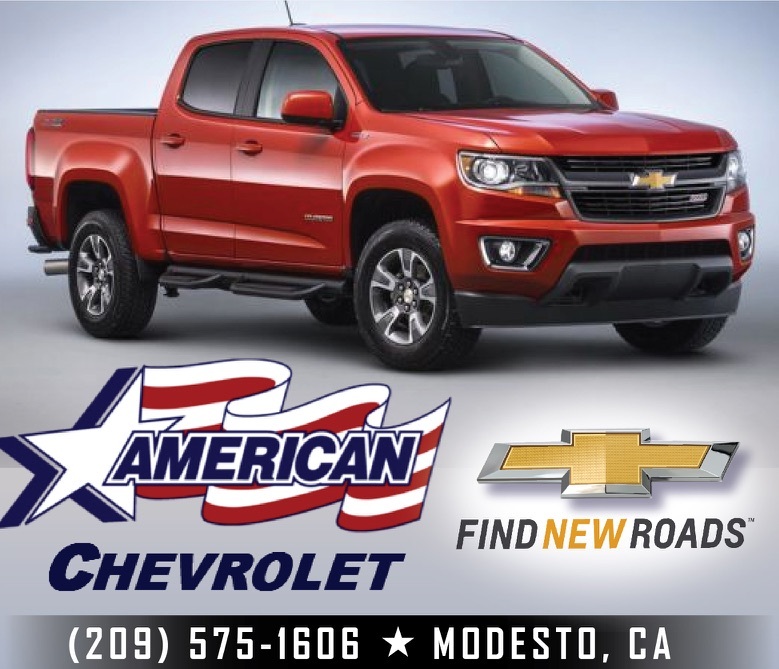 The Modesto Junior College commit accumulated more than 2,400 yards of total offense. Rodriguez set a blistering pace for the Spartans in their first season in the Western Athletic Conference. He set single-game and single-season passing records en route to 3,518 yards and 37 touchdowns. 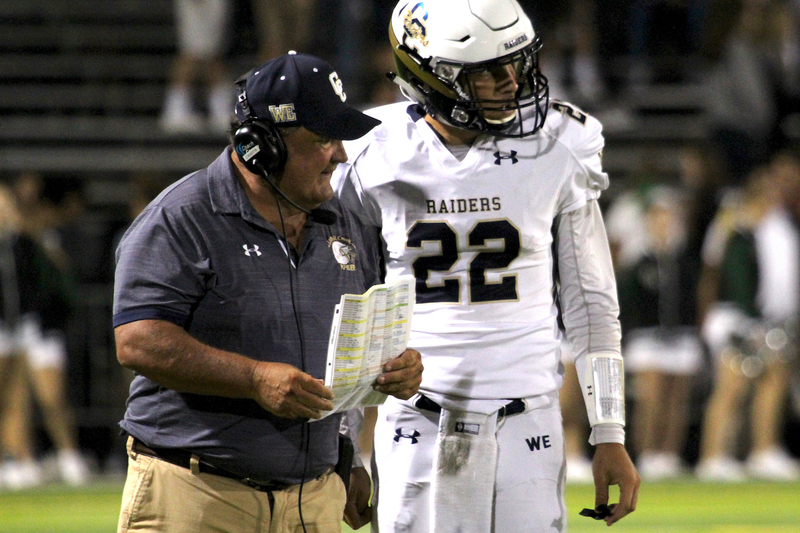 For much of the season, he led the Sac-Joaquin Section in passing. With so many weapons at his disposal, King has had to pinch himself. 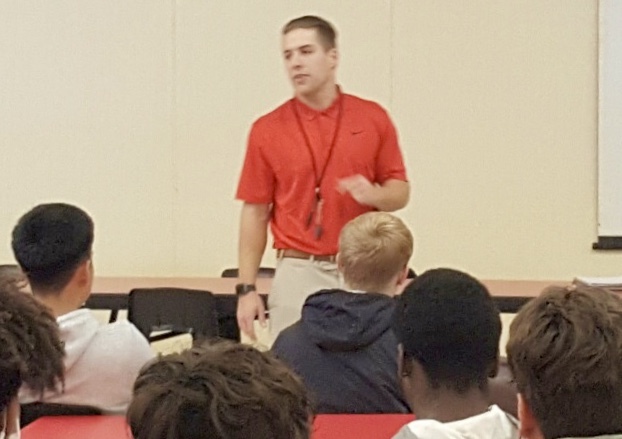 He’s dedicated his life to the game of football, and to coach in the Lions All-Star Football Classic has been a dream come true.